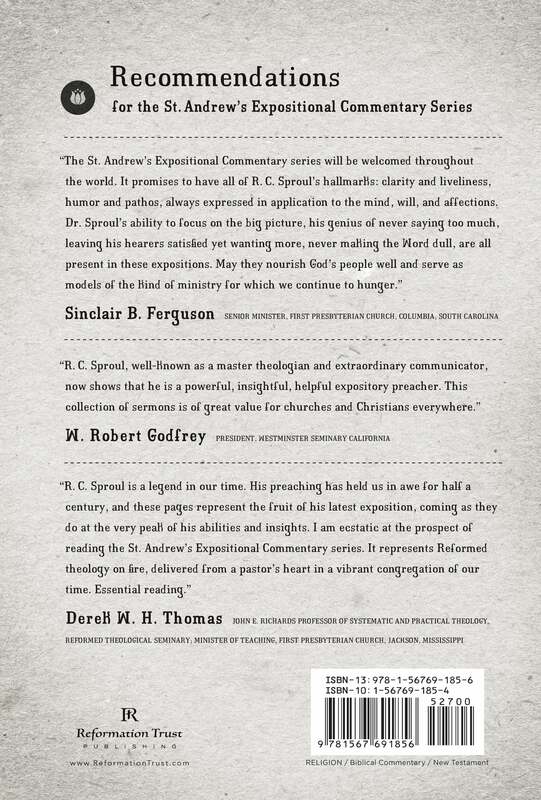 In John, the second volume in the St. Andrew’s Expositional Commentary series, Dr. Sproul deals with major themes in his easily understandable style. 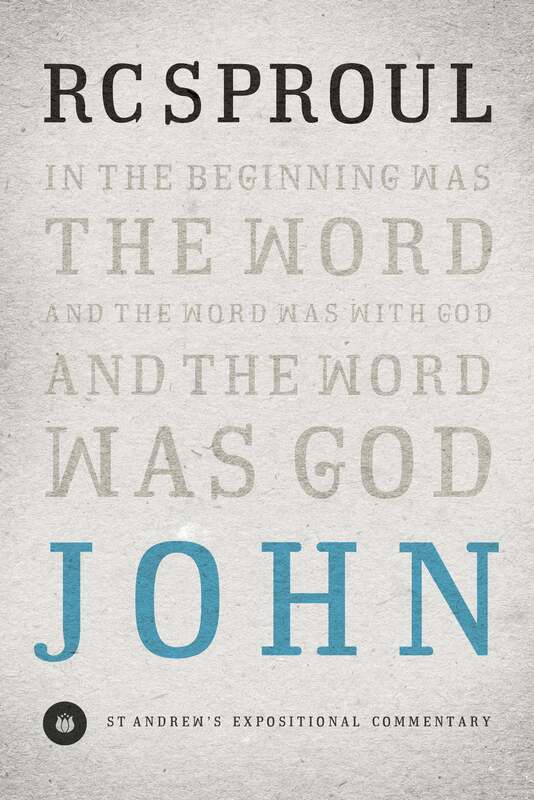 Readers will find invaluable insights into the goals John had in writing his Gospel, the background for Jesus’ time, and the meanings of some of John’s most difficult passages. This introduction to the Gospel of John is packed with insights and exhortations that will draw the reader closer to the Savior and encourage him or her to a greater depth of love and devotion to Him. John presents the fruits of Dr. R.C. Sproul’s lifetime of biblical study as expressed in his most recent calling. After a long and distinguished ministry as a teacher in various settings, Dr. Sproul accepted a call in 1997 to preach at St. Andrew’s in Sanford, Florida. There, he adopted the ancient practice of preaching through books of the Bible, eventually working his way through several of them. He has now begun to adapt those sermon series in book form, and the result is the St. Andrew’s Expositional Commentary series. What a privilege it is to live in this hour of redemptive history and what an honor it is to see with my own eyes the marvelous works that Christ is accomplishing in His Church. Ligonier Ministries is in the midst of these works evidenced by the wonderful expositional commentary volumes that are flowing from St. Andrew's. I am eager to pass these volumes onto my children. 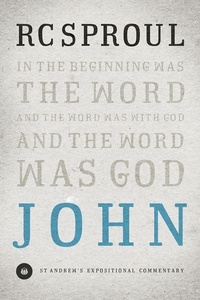 This book over John has drawn me in from the beginning. The amazing stories that help point to what the scriptures is meaning, the greek words that are defined, and the jewish culture and thought explained in so many places helps the reader understand scripture better and in context. An amazing read! You won't want to put it down.